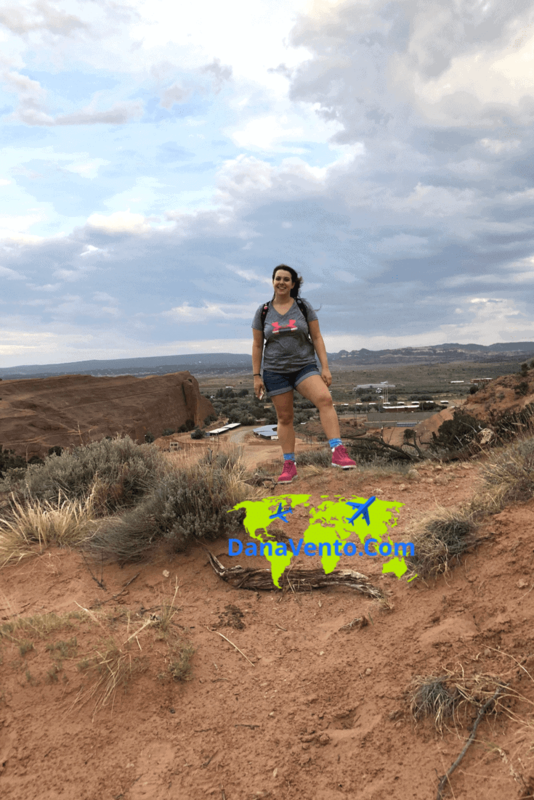 You have made a great decision to take a trip to Gallup, New Mexico. If you are just passing through because you are driving through on Route 66 still make sure to read this what to pack list! There is nothing I dislike more than getting to a destination and finding out I have to run out and grab stuff. Total Vacation buzz kill. While I do cherish my Walmart trips around the USA, I prefer to get to my activities and bring on the fun! When you plan ahead, vacation is so much more relaxing don’t you agree? So today I am going to help y’all out and share with you what I learned. My packing list will get you through almost any Gallup, New Mexico activity you decide to partake in. Gallup itself is very relaxed, so don’t stress about dressing up, just wear things that you are comfortable in and make sure to bookmark the packing list, or print it because it’s FREE! Pin the list to your Pinterest board, do whatever you gotta, just use it! Who’s ready to learn what to pack for a trip to Gallup, New Mexico. These are real people with real clothing waiting to be part of the balloon crew. Please note, all pants, some backpacks, etc. It is all about being able to move around and get dirty and on your knees! For those headed to take part in hot air balloon rides, let me tell you the early morning comes before you expect. Be prepared to set your alarm for at least 5A if not earlier and have your clothes prepped and ready for that rise and shine time! 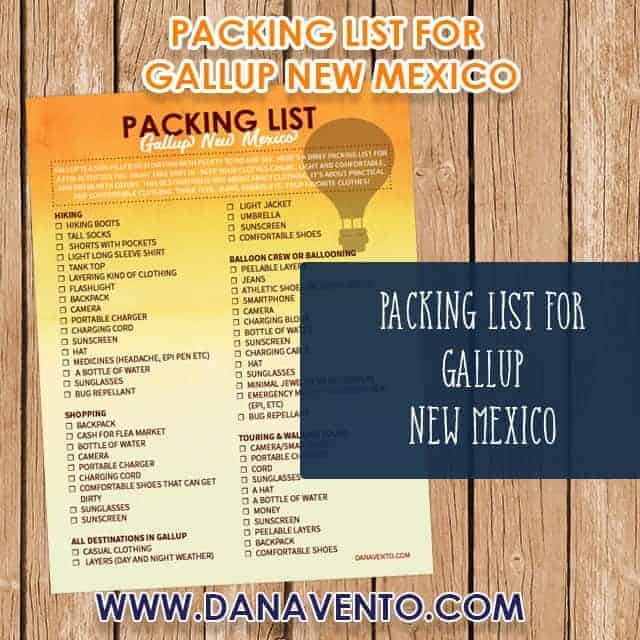 At the end of this post, you will find a free, printable packing list for Gallup. Print it, Pin it, just make sure to use it! You will definitely want peelable layers because between the canyons it is chilly in the morning but by the time you are done prepping the balloons, you will be peeling back layers. When you head into the sky, you will definitely shed more! Grab THIS printable at the END of my post. It’s Free and makes packing easy. Keep reading till the end and there you can download it free, this is just a pic of what you will get! How do you dress? Long pants for helping the balloon get ready to fly is the best response. No open-toed shoes and you will want a ball cap. When you take a flight, I highly suggest a pair of sunglasses. Also note, there is VERY little room in the basket so you can not bring luggage, a small backpack at best. Do not forget your smartphone and charger with a cord so you don’t run out f battery. You can bring a bottle of water and sunscreen but my suggestion, keep things light and easy. It’s a tough morning getting up early and going, but once you are there you will have a blast. 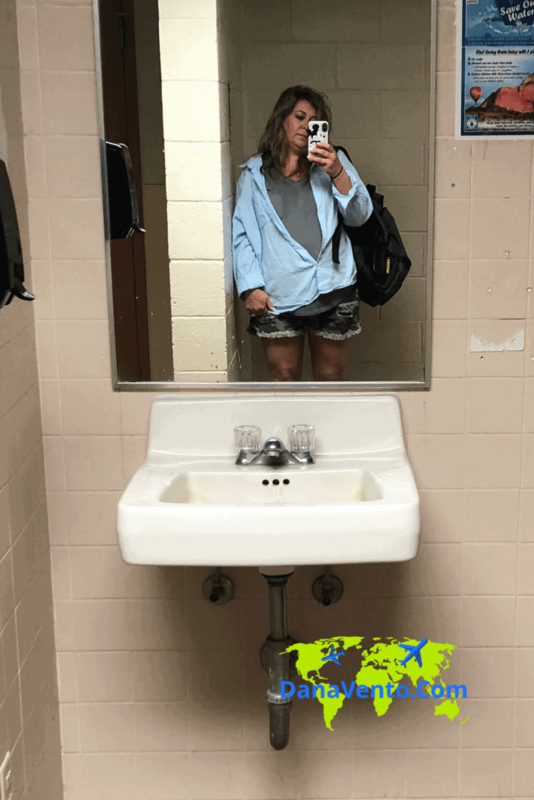 Yeah, you gotta love this I was in the Bathroom at the park and took a selfie! That’s that. A shirt on a shirt, cami shorts, boots, a backpack and at some point I did add a baseball cap. Where did we go? To OHV for a mud race which I was filming and walking and I watched the balloons take off in this outfit as well. By 10A I peeled that top shirt off and I was fine for the rest of the morning. So there is a lot of shopping in the area. If you are headed into the Pawn stores, I suggest minimalistic carry bags. Perhaps a backpack, but the one place wanted our bags, so perhaps no bag! If you can carry just a wristlet or a wallet in your pocket or on your smartphone, less is always better. Walking through the town, there was always sun, so sunscreen, a ballcap, and sunglasses are suggested. Don’t forget to bring along water and stay hydrated you don’t want a headache or sick stomach from lack of hydration! Need more ideas about what to pack? 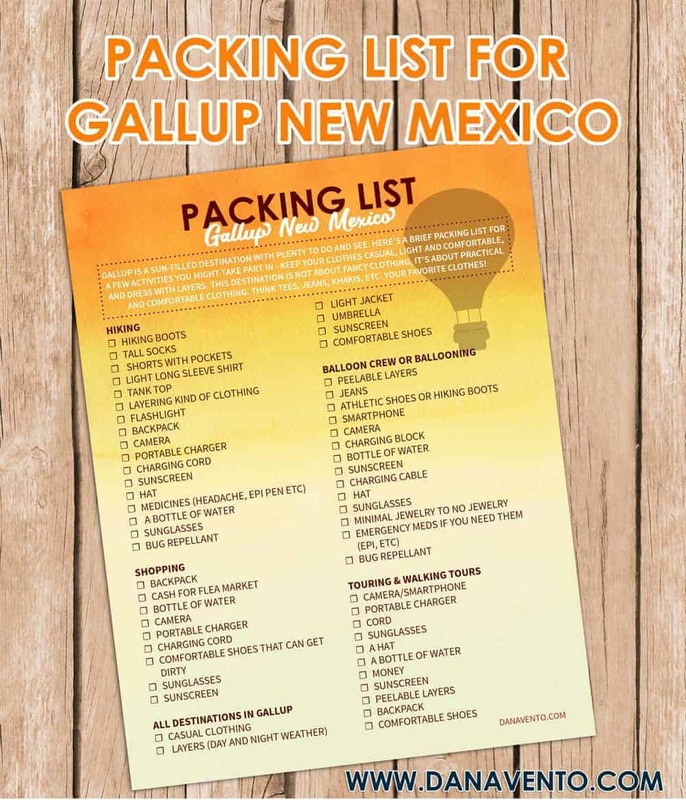 Read to the end and then print my free Printable Gallup Packing List. AT the flea market I suggest 2 things, a backpack, and patience. There are tons of people and you gotta go and mosey through. Some of the best jewelry find ever are here and they won’t break the bank. I mean there are a few very pricey stops at the flea market, but if you are gonna spend go to Perry Null and buy it there. Sunscreen before you head out of the car, sunglasses and a backpack. CASH is what spends here and there is an ATM midway through in case you did not bring cash. There are plenty of food stands, and beverage stands so you don’t have to drag water. Also, there is no charge for parking, just tons of cars! Be prepared to walk, wear closed toe shoes because it is dirt roads you are walking on and it is blazing hot! Remember, at the end of this post is my free, printable packing list. Print it, Pin it, share it and bookmark this page so you can use it over and over! Nighttime is a whole other animal in the Gallup area. The day is warm as anything yet the night time cools down fast. I highly suggest a light jacket/sweater to toss on. One thing you will find is that certain places have AC that really works whereas others do not. Choose to be prepared ahead and no matter what you face you will be ready. Again at night, the car shows, the parades, whatever it is, just have your smartphone ready with a charger and cord and you are fine. I suggest cash again because many places are cash and carry in Gallup. Free Printable Packing List Grab It HERE! Touch the image, it will then be ready to Print. That is it! Pin It, Save it, share it! Packing has never been easier! Gallup is waiting for you, so pack up and go! Here you come Route 66. Now, as promised let me provide you a Free, downloadable, packing list. Pin this list, share this list, and bookmark this page. It will help you when you get ready to pack! 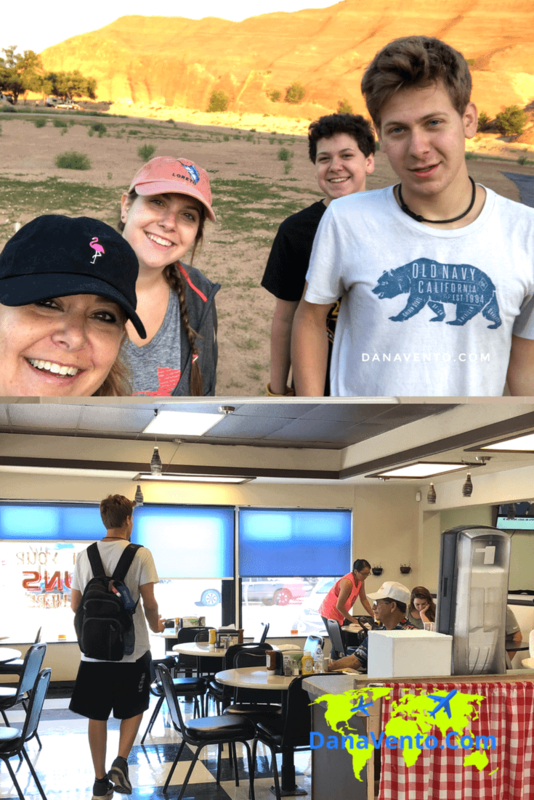 Enjoy your time in Gallup!